Hannover Fairs Mexico is a subsidiary of Deutsche Messe AG, leading company in the organization of specialized fairs in the sectors of capital goods, human resources and consumer goods. Our portfolio of events feature some of the most important trade fairs in their respective sectors, such as the Hannover Messe – the largest and most important industrial fair in the world. CeBIT, which is considered an international barometer for trends in the ICT sector. CeMAT, the world leading trade fair for intralogistics & supply chain management, and others. 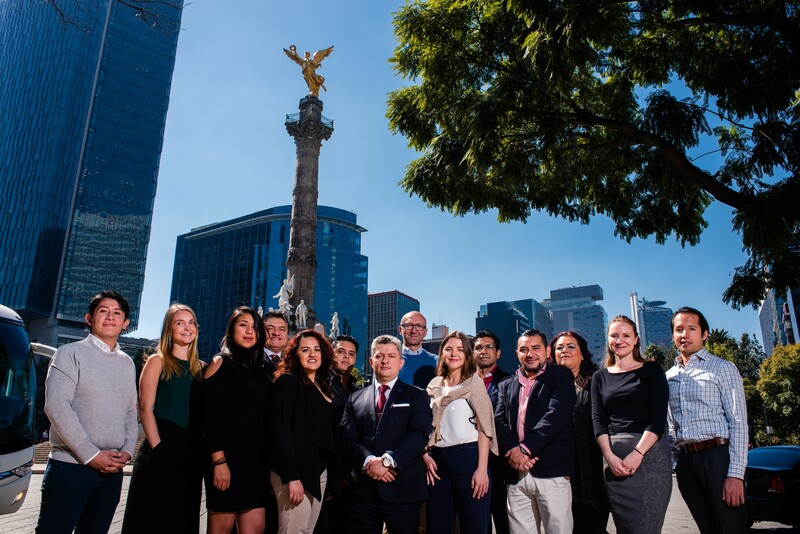 Hannover Fairs México is established in 2016 with the intention of professionalizing the industry in the country and bringing events of our portfolio to Mexico and in this way to cover the need for internationalization of different economic sectors of the country.